We offer kitesurfing lessons near Brest, Finistère. GET ON THE WATER at Keremma, located between Brignogan and Plouescat and learn how to kitesurf. 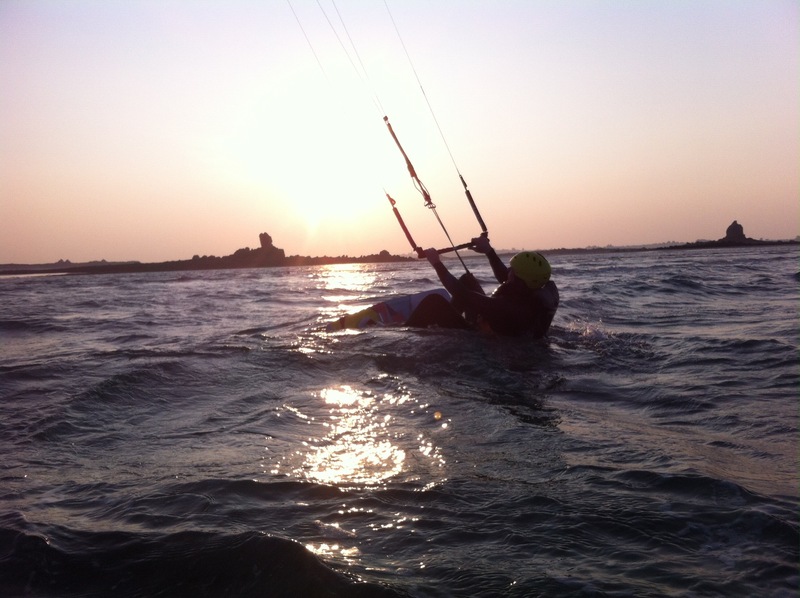 We provide kitesurfing lessons with the latest new gear. You can also come with your own equipment and book a lesson to improve your skills. Our kitesurf instructors are very keen to help in any way & with great selections of kitesurf sites, you will be amazed by the beauty of Brittany. 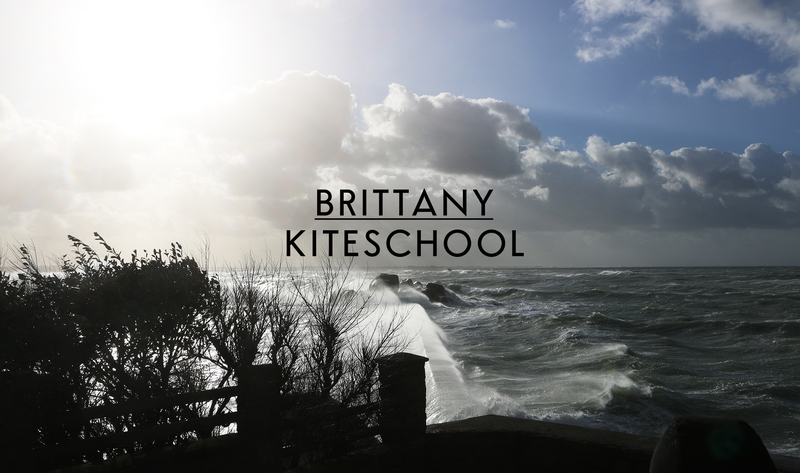 Brittany Kite School is a kitesurfing school based in Keremma and Brest, between Crozon and Roscoff, in Finistere. According to the wind direction, we give kitesurfing lessons in different locations around Brest, Keremma, Baie de Goulven, Baie du Kernic and Dunes de Sainte Marguerite. 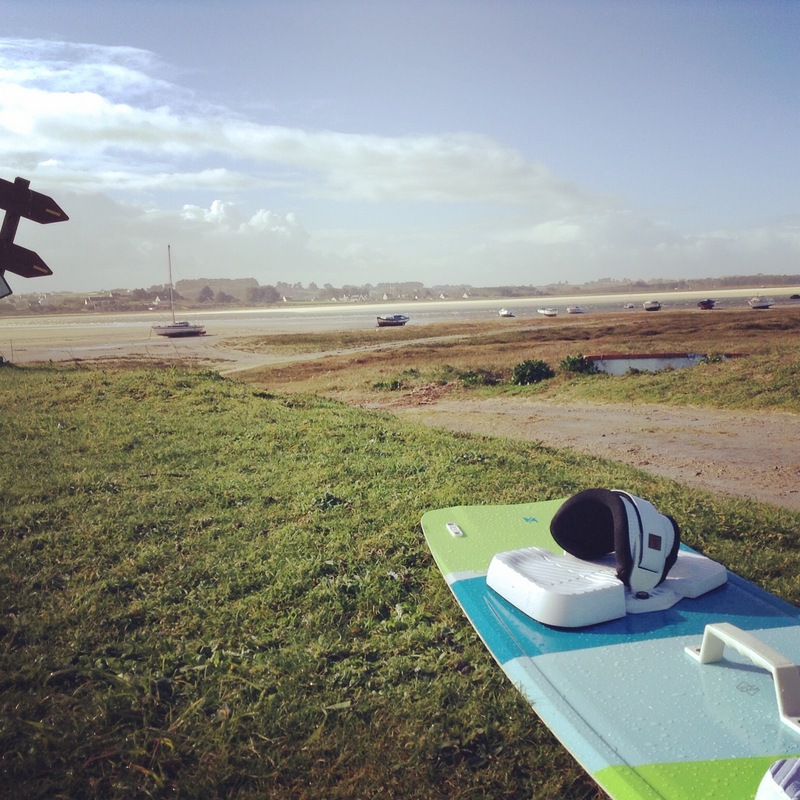 These locations are great places to take kite surfing lessons and learn kitesurf in Brittany, with wide beaches, shallow waters and wind almost all year. 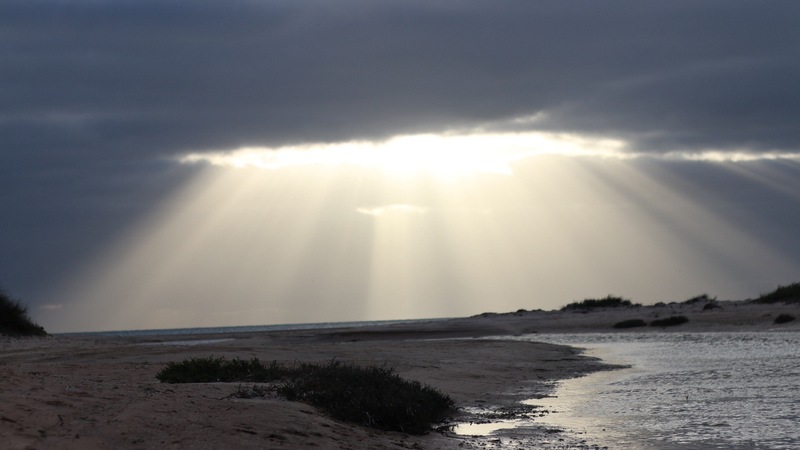 If you are looking for kitesurfing lessons or if you want to improve your kitesurf skills, call us. Ecole Kitesurf Bretagne from Ecole Kitesurf Bretagne on Vimeo.